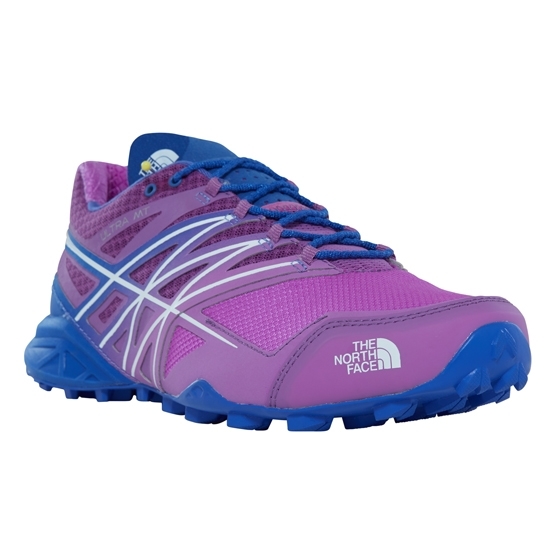 The Ultra MT shoes from The North Face are an ideal footwear for athletes looking for comfort and sensitivity during their activities, a model designed to impart agility and quickness to your movements. 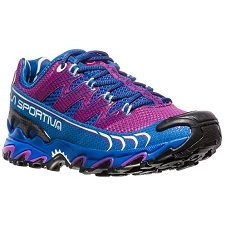 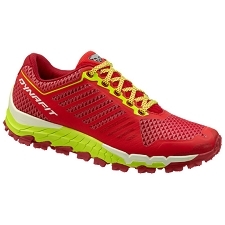 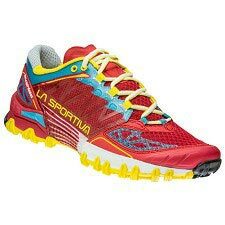 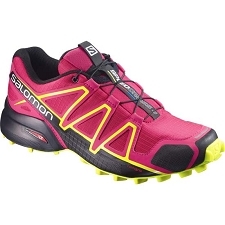 They will allow you to run with maximum softness on the hardest terrains, combining lightness and protection. 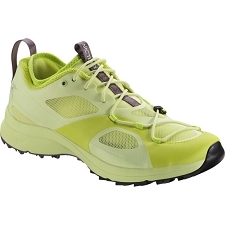 They are equipped with the exclusive Vibram Megagrip sole for safety in all types of terrain. 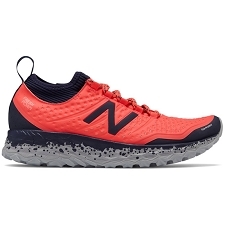 The neck lining in FlashDry fabric keeps the foot dry to prevent blistering, while the durable mesh on the forefoot offers maximum protection as the pace increases. 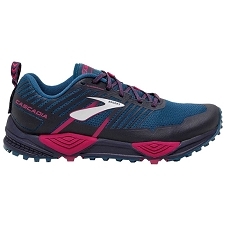 The two−piece midsole and the ESS plate help distribute the impacts so that you can ride in total comfort. 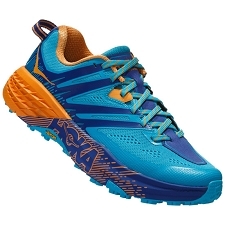 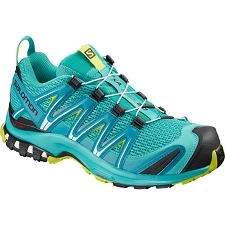 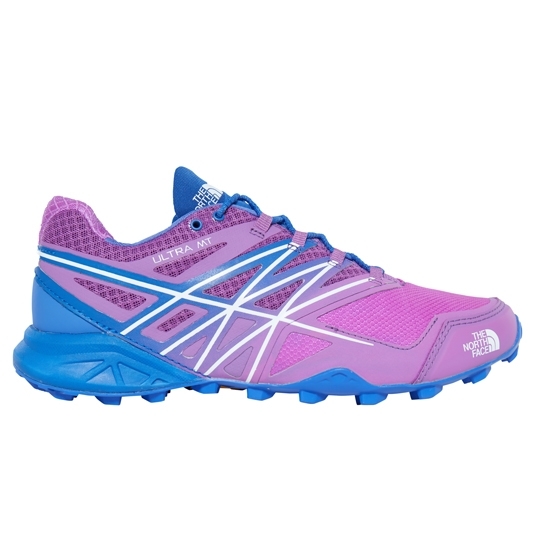 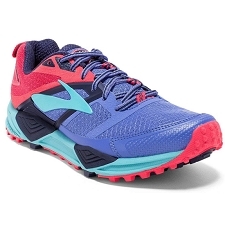 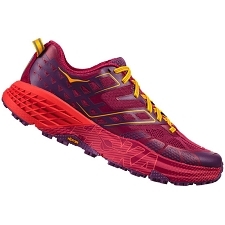 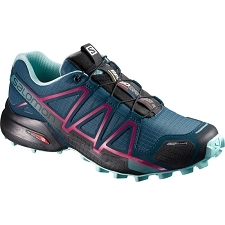 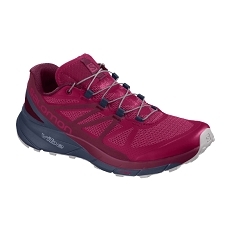 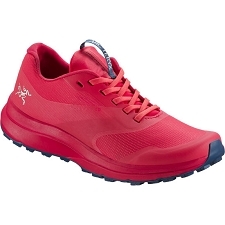 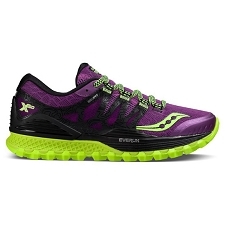 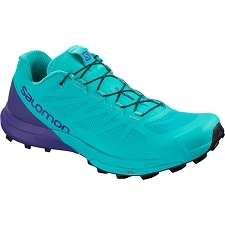 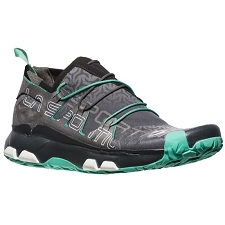 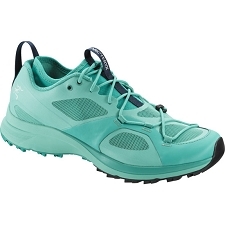 Trail running shoes for women. 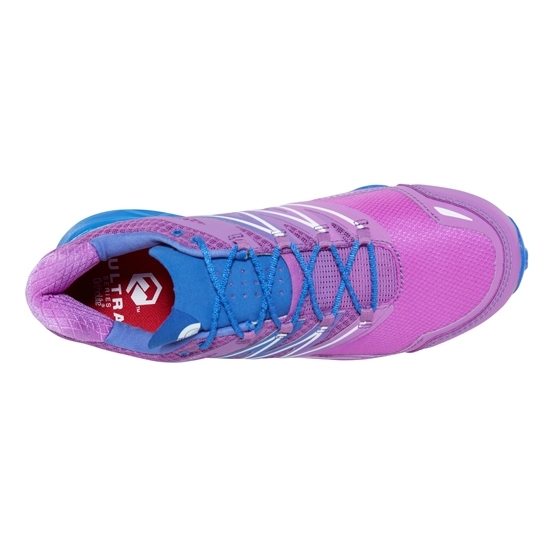 Long−lasting resistant fabric mesh top. 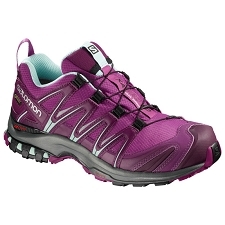 Neck lining in FlashDry fabric to keep you cool and dry. 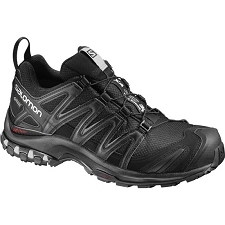 8mm drop ensures the best control on all surfaces. 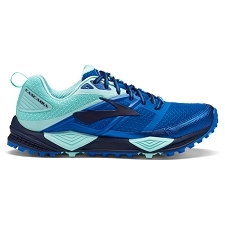 Two−piece midsole for correct cushioning in the heel and forefoot. 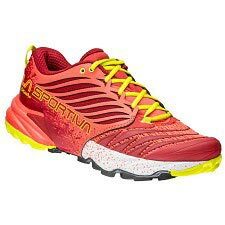 ESS protection plate in the metatarsal area to ensure correct impact distribution and protect against bruising caused by stones. 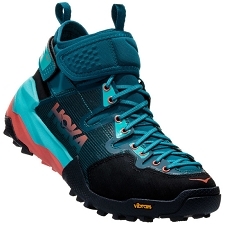 Vibram® sole; Megragrip for any surface designed for superior traction and balance performance. 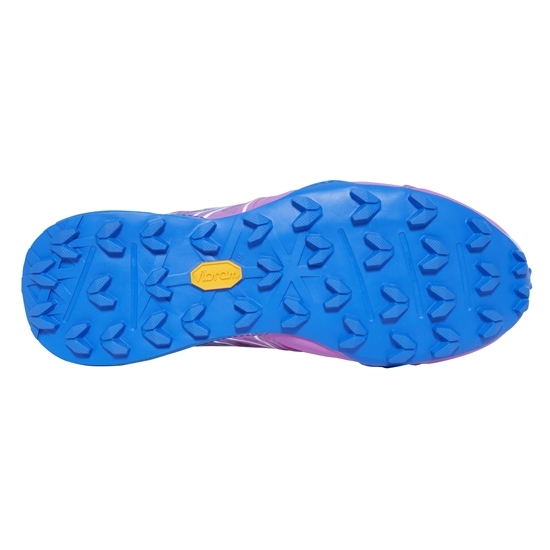 Outsole presents a regular and spaced distribution of inverted V−shaped studs for self cleaning. 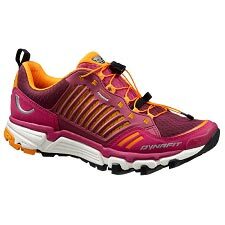 Approximate weight 472 g / par. 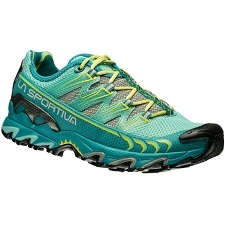 Customer Opinions "Ultra MT W"